Most of this material was manufactured in the Dublin area between 1880 and 1920 and exported all over the world. 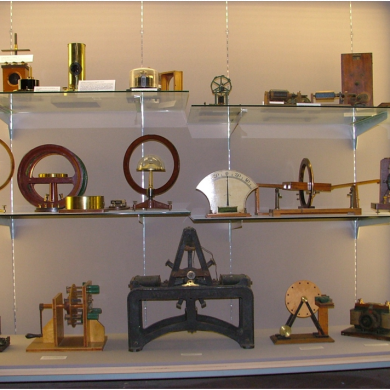 The Museum is centred around the Rev Prof. Nicholas Callan, inventor of the induction coil. There is also a large collection of ecclesistical items on display and one of only two death masks of Daniel O’Connell. A really nice blog with interesting information !